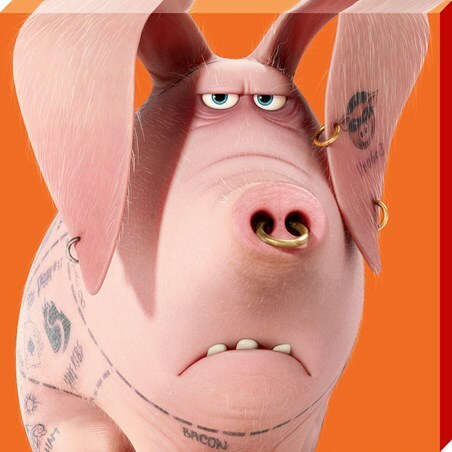 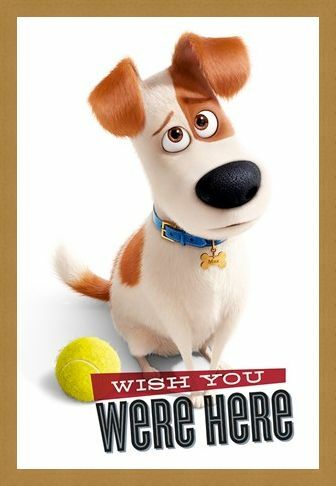 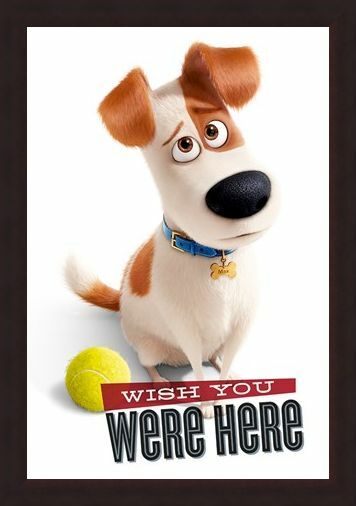 'Wish You Were Here' - Brought to you by Illumination Entertainment, this adorable poster features Max, the lovable Jack Russell! 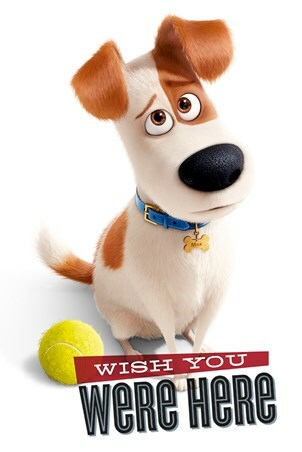 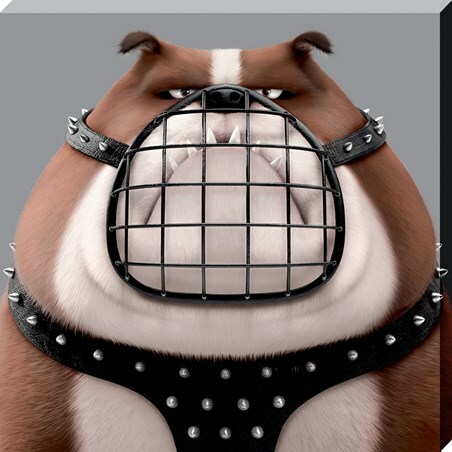 Based in Manhattan, the pup forms a rivalry with a rescue dog called Eric that his owner brings home. However, Eric and Max must push their differences aside when the seemingly lovable rabbit Snowball launches a criminal conspiracy! 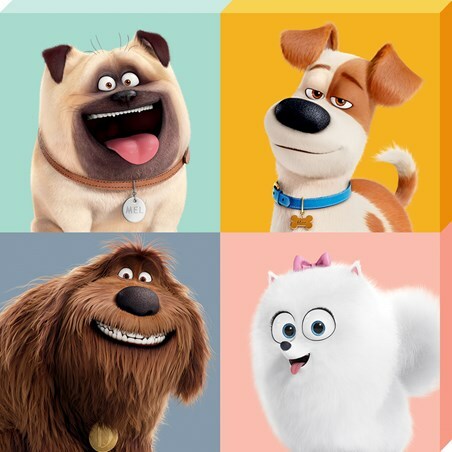 Honestly guys, you have no idea what your pets get up to when you are not at home. 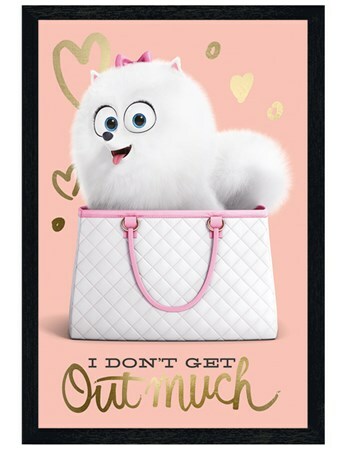 High quality, framed Wish You Were Here, The Secret Life Of Pets poster with a bespoke frame by our custom framing service.